A place to create magic with lots of trinkets, your two hands and of course, a sewing machine! 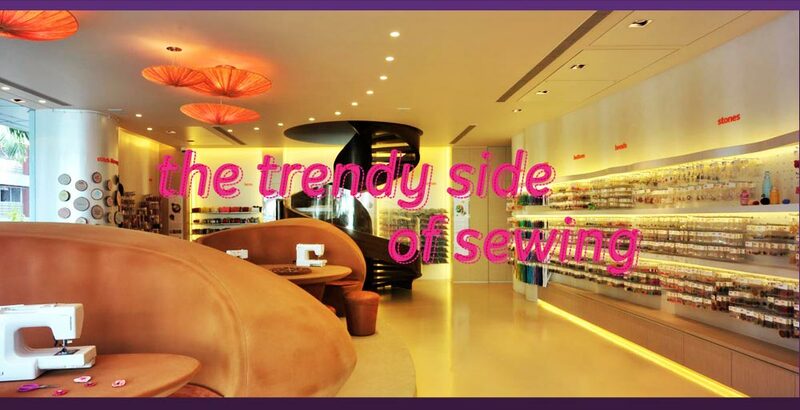 Creative sewing classes will be held, at our well equipped workshop. The Hab also boasts of a signature window installation at the entrance, designed by the internationally acclaimed Indian designer Manish Arora.